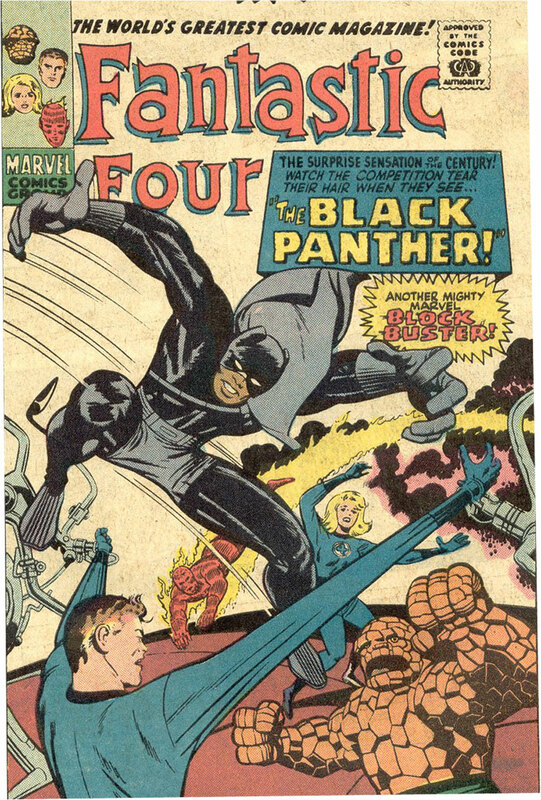 Hero Histories: The Black Panther...UNMASKED! 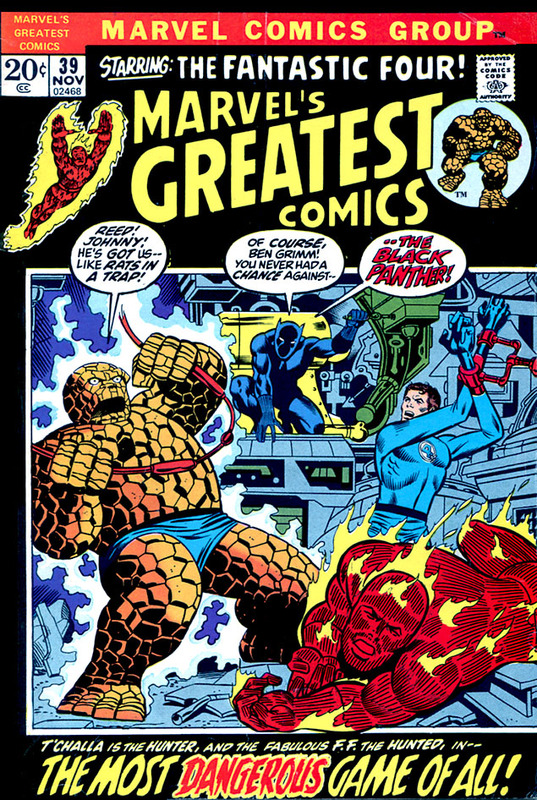 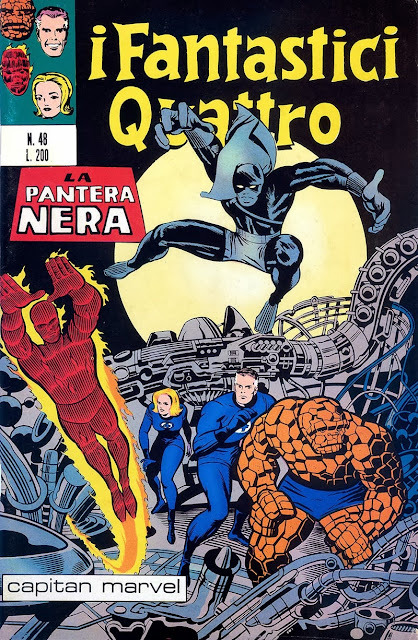 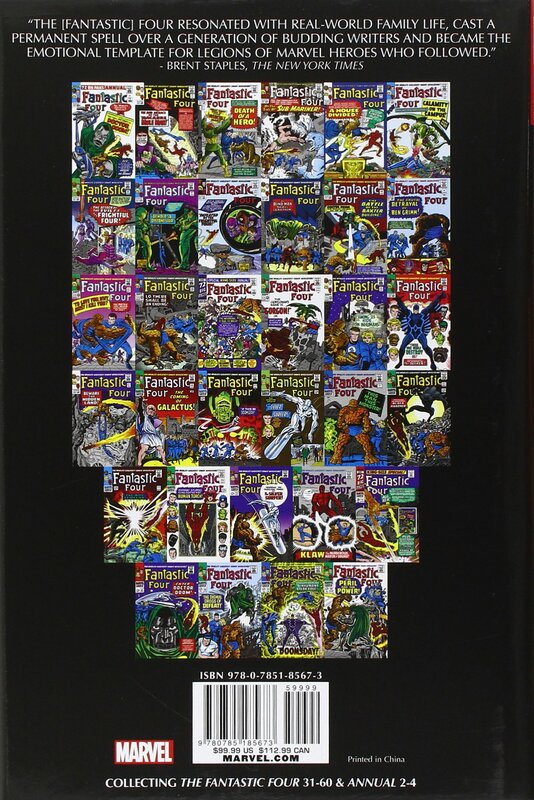 As most Silver Age comics fans know, Marvel's Black Panther debuted in Fantastic Four #52 under this cover in 1966 (making him 52 years old this year!). 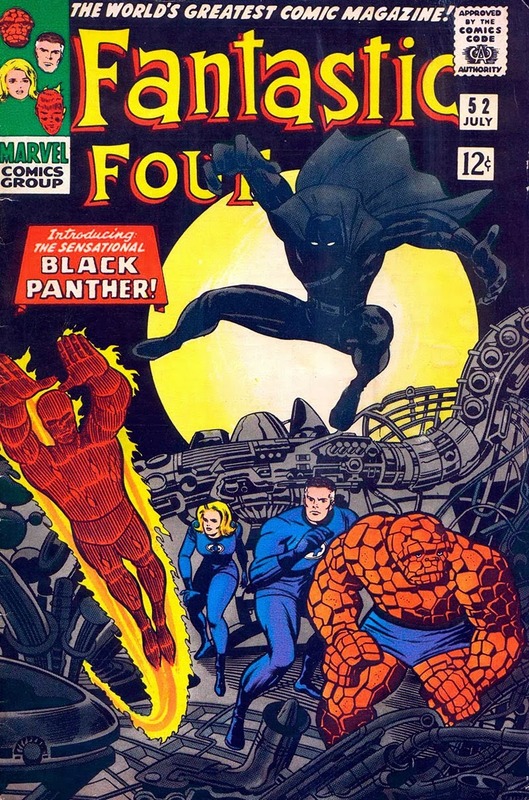 Note the Black Panther's figure was photostatted and "flopped" (reversed) and the exposed parts of his face were covered for use on the published version! Heck of a way to start off Black History Month, eh?